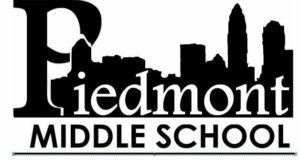 Piedmont students study eight subject areas and learn at least two languages as part of its International Baccalaureate program and commitment to multilingualism. How do they do it? Chicago High School for Agricultural Sciences (CHSAS) has a unique mission: to provide a college preparatory education that prepares urban students for professions and careers in agriculture. Since it first opened its doors in 1985, CHSAS has attracted a diverse student population from across the city of Chicago. As the only school of its kind in the Midwest, CHSAS offers students the opportunity to develop skills and competencies that equip them to change the image of urban agriculture. 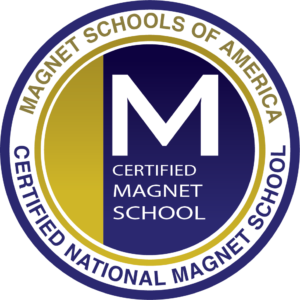 Selected as a Magnet Schools of America National School of Distinction in 2018, CHSAS exhibits all the attributes that make magnet schools vital to the American education system. I believe that creating a truly effective STEM/STEAM learning environment in a school or school system requires a cultural shift. STEM/STEAM is a transdisciplinary approach to education that not only includes Science, Technology, Engineering, the Arts, and Science, but it embodies the 4 C’s of 21st Century Learning (Communication, Collaboration, Critical Thinking, and Creativity). STEM/STEAM education must contain real-world problem solving and a connection to careers. With outstanding academic performance and a focus on curiosity and innovation, Glacier Hills Elementary School of Arts & Science (GHESAS) is one of the best magnet schools in the country. Glacier Hills uses science and mathematics, technology and multimedia arts to create the collaborative atmosphere essential to cultivating deeper learning experiences for its students. At GHESAS, students are prompted to ask questions and take risks through its inquiry approach, which encourages students to engage through application. 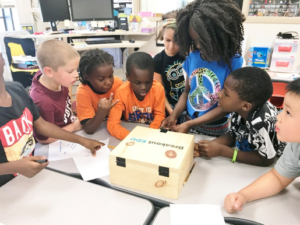 As one of Magnet Schools of America’s 18 national demonstration schools, this Eagan, Minnesota magnet school embraces the core missions of diversity and inclusion to prepare its young students to thrive in a global society. 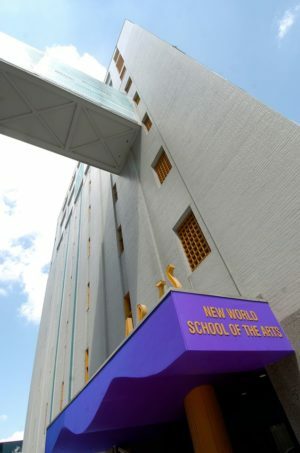 By embracing diversity and providing an innovative curriculum focused on individual artistic abilities, New World School of the Arts (NWSA) has established itself as one of Florida’s top magnet schools. The performing arts school has made it its mission to empower students to become local, national and international leaders by challenging them with fresh ideas and pushing them to be active members of a global community. Because of all this and more, Magnet Schools of America has recognized NWSA as one of only 18 Nationally Certified Demonstration Magnet Schools. This month, we had the opportunity to talk with Jillian Schulte, Magnet Coordinator and 21st Century Learning Specialist for the Kenwood Leadership Academy, which is part of the Cedar Rapids Community School District in Iowa. The purpose of the conversation was to learn about the district’s new leadership magnet school that is based on Steven Covey’s Leader in Me program. In 2012, a group of Magnet Schools of America's board members, and volunteers from the membership, took on the task of examining the MSA five Pillars and drafting the Standards of Excellence. Through thirty-six months of drafts and a certification pilot study with six membership districts, the final ten Standards of Excellence were presented to the organization's membership. The purpose of these standards was to drive the process and work for becoming a nationally certified magnet school. Each of the standards have several performance indicators with a rubric that allowed schools to measure their status against exemplars. Los Angeles Unified School District (LAUSD) is the second largest school district in the nation. It boasts a diverse student population, a multitude of schools (approximately 900), and reaches beyond the city limits to serve students in 31 smaller, surrounding municipalities. What makes LAUSD even more unique is their focus on racial integration. 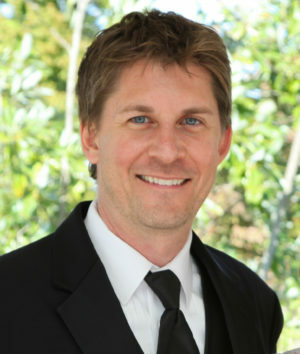 Mr. Matthew Waynee of LAUSD’s LAUSD / USC Media Arts & Engineering Magnet (USC MAE), has an illustrious background. He proves the old idiom, “those who can, do; those who can’t, teach,” false - he does and teaches (well). From his first years post undergrad in TFA teaching at a rural high school in Texas, to his ongoing work in the film industry and his dedication to his current role as a Cinematic Arts teacher at USC MAE, Mr. Waynee’s career is quite a balancing act and his success proves that it’s all worth it.